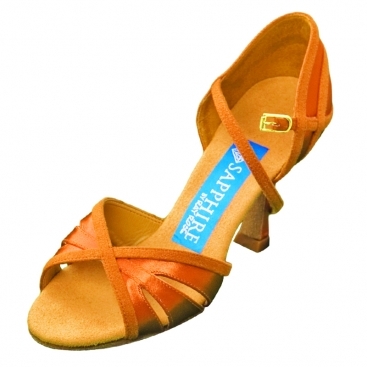 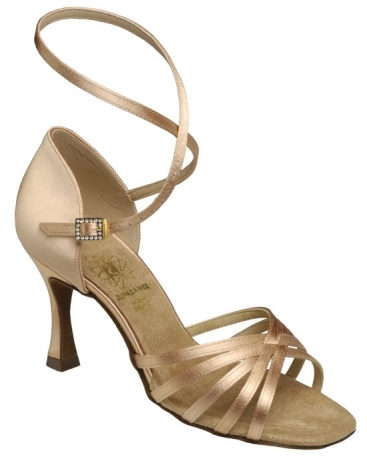 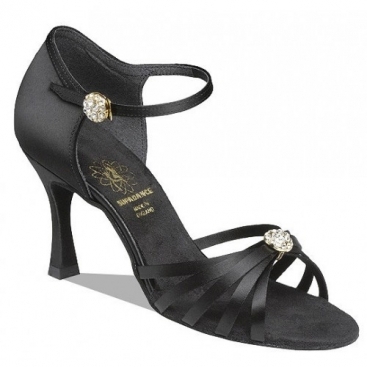 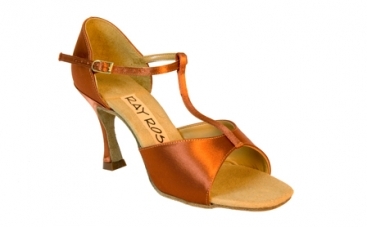 Women's Latin Shoes, Sapphire by Ray Rose, Nightfly, $130.00, from VEdance, the very best in ballroom and Latin dance shoes and dancewear. 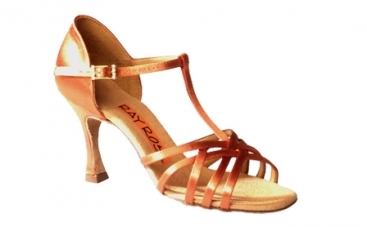 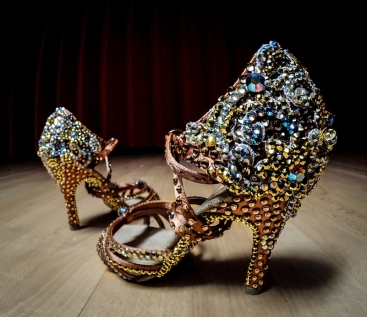 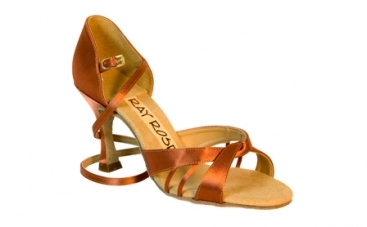 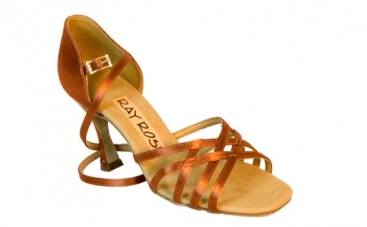 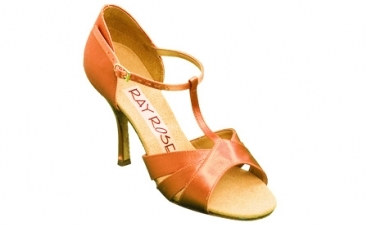 For over 30 years, the Ray Rose Company has been the producer of world class competitive Ballroom and Latin dance shoes. They have now used their extensive expertise and experience to create an exciting new range exclusively for people who just love to dance. 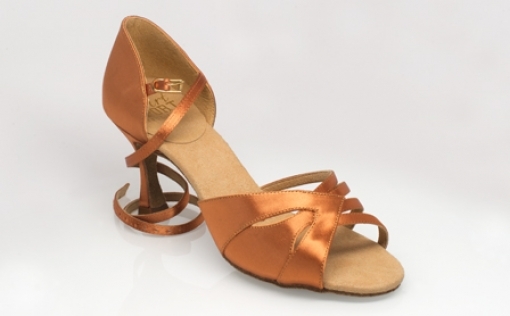 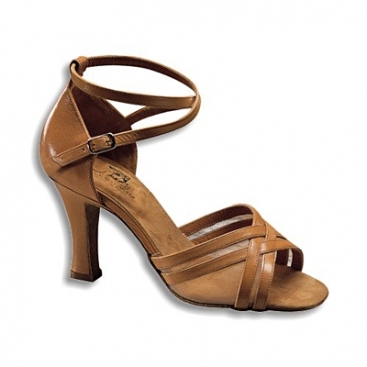 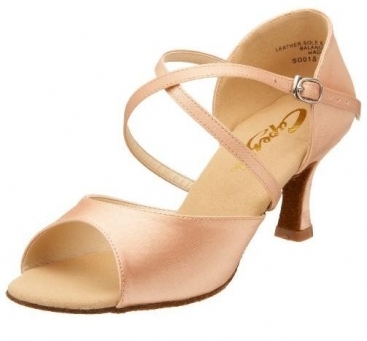 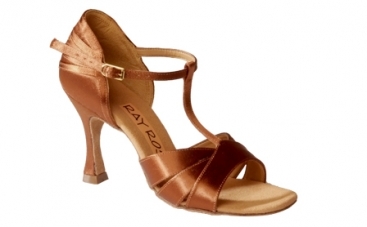 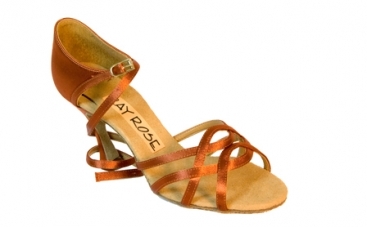 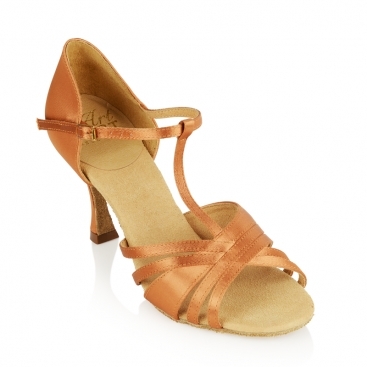 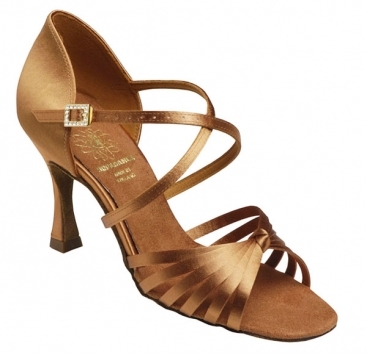 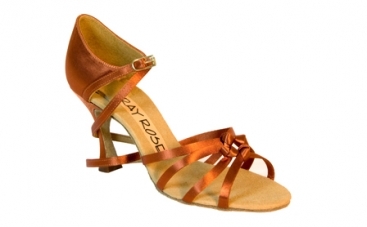 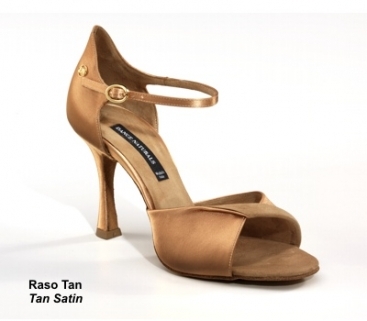 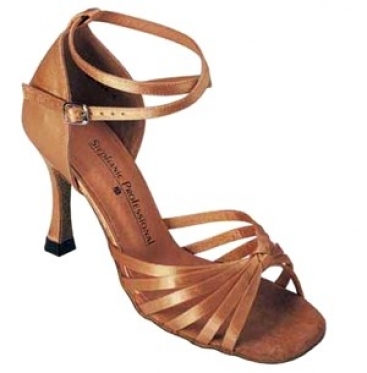 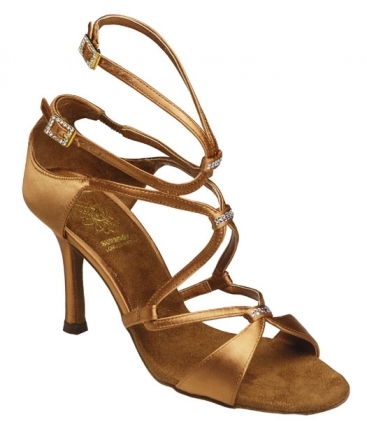 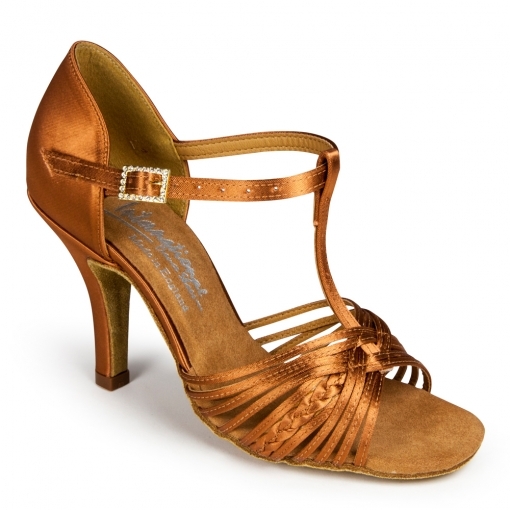 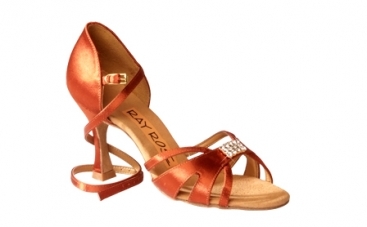 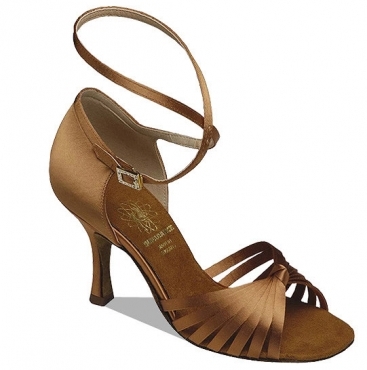 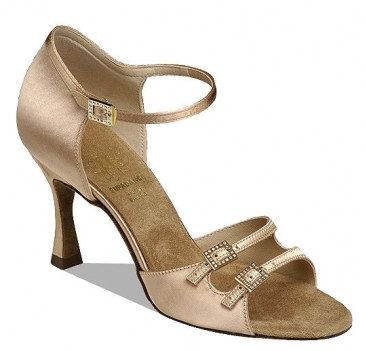 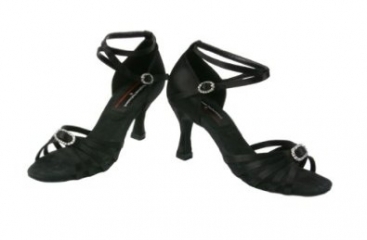 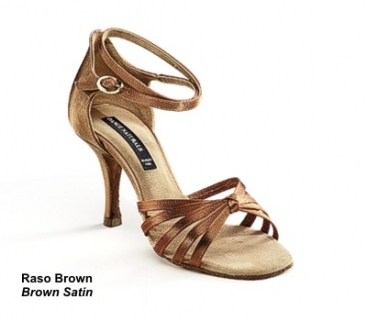 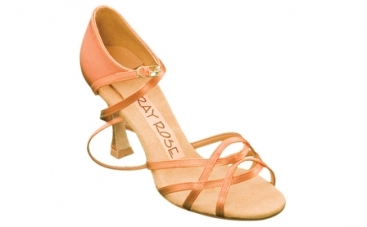 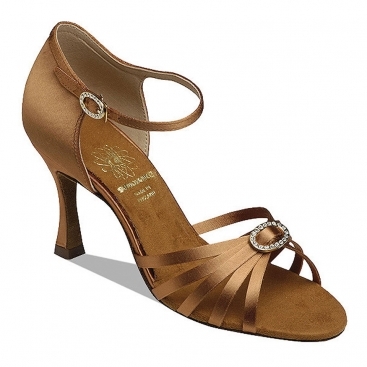 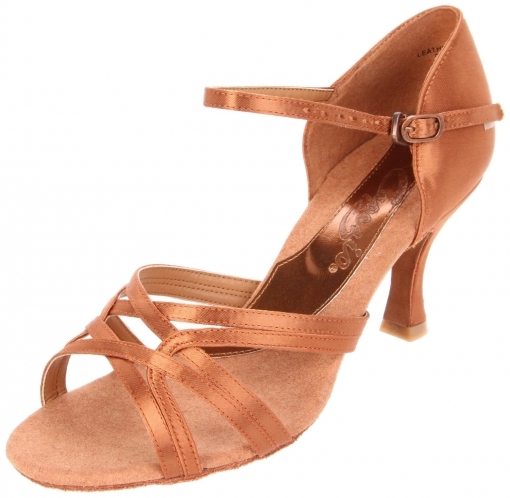 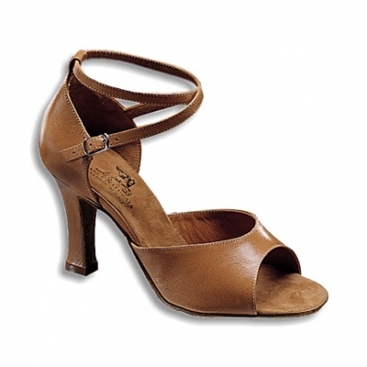 Whether you enjoy a tea dance on a long summer afternoon, or prefer to dance the night away in a Salsa club, the new Ray Rose Sapphire line has a shoe for you! 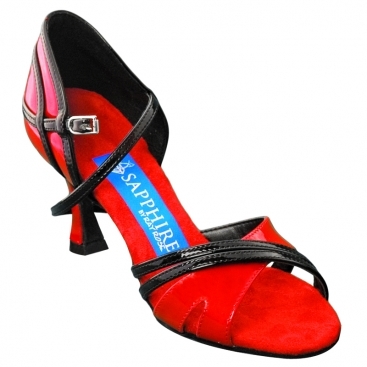 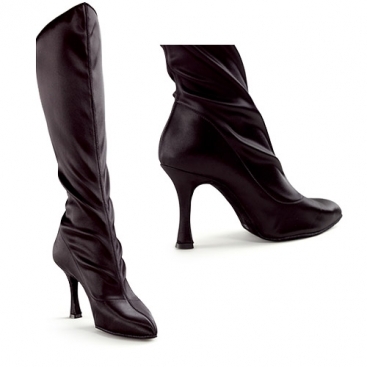 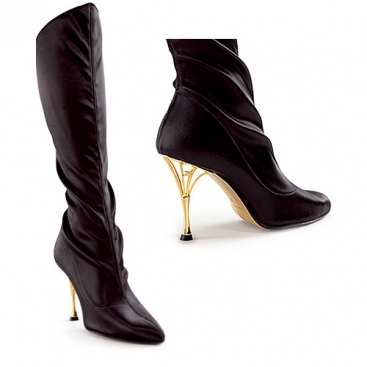 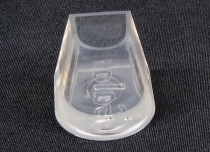 All of their shoes are developed in the UK using only the highest quality leathers and other components, including extra padding to provide the highest level of comfort possible.